For additional information about our cave-tubing tour please direct your questions to info@cave-tubing.com or contact us by telephone. 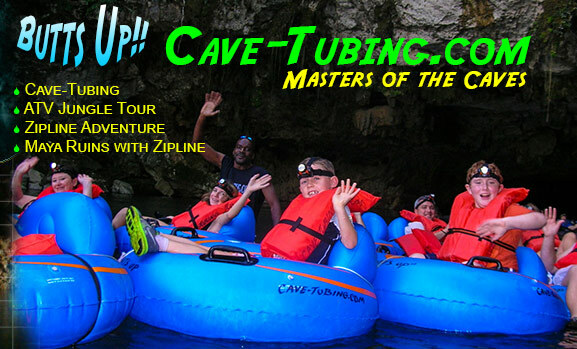 Come experience the best cave-tubing adventure in the world. There are many good reasons to get off your cruise ship when it arrives in Belize. After all, Belize is world–renowned as an adventurer's paradise. With so much to see and do in Belize, it would be a shame to stay on the ship and miss out on what could easily turn into the experience of a lifetime. However, all Belize adventures were not created equal and they certainly don't all cater to all budgets. This is where we come in. As the leading provider of the most popular shore excursion in Belize we are excited to offer you our crazy low rate of only $35 per person. This is perfect for families travelling on a budget! You won't find a deal like this anywhere else. Take advantage of this amazing offer. Book now! This deal is only available when you book directly with us and remember... you pay nothing down to book. 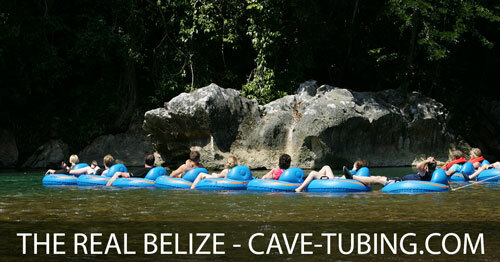 We do our Cave Tubing tours at the same place as the cruise line tours. The main differences are our tours are more personal and fun, and easier on your pockets.